← We’re on the cover! 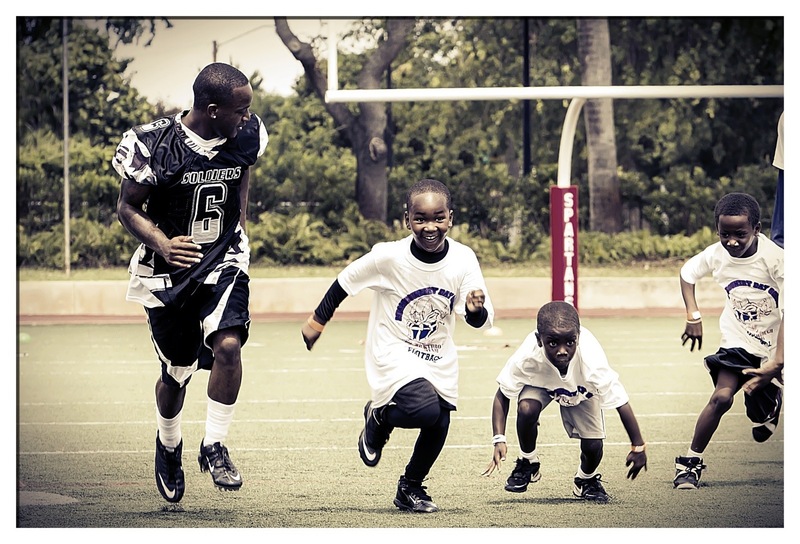 This past Saturday, Breakthrough Miami held a football camp at Miami Country Day School. 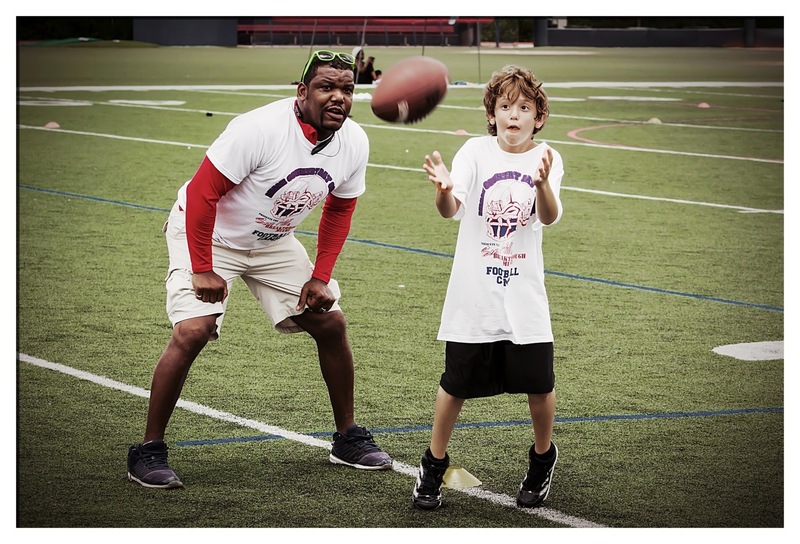 Open to children 8-18, the camp was lead by former Miami Dolphin and MCDS coach, Sean Hill and Breakthrough Miami site director for Miami Country Day School and the Cushman School, MCDS coach Jamael Stewart. 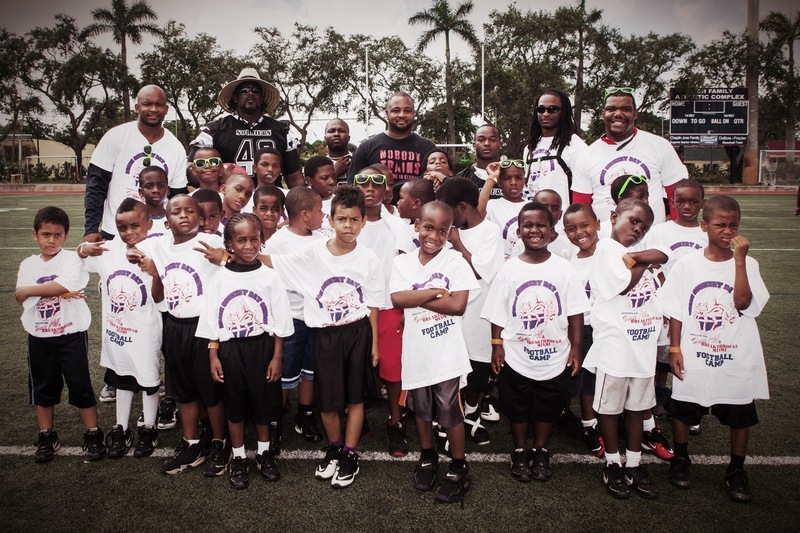 Even given the terrible heat of July in Miami, everyone involved seem to have a great time. 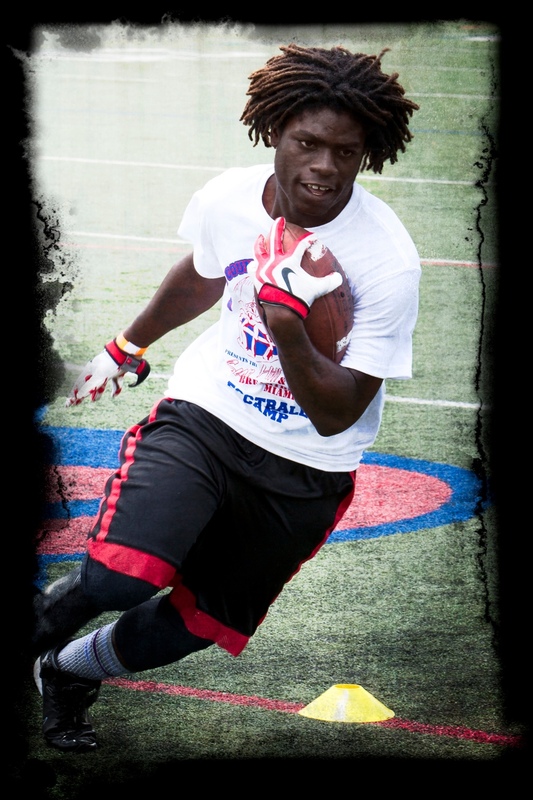 This entry was posted in Clients, high school sports, miami country day school, Photography sessions and tagged breakthrough Miami, digital, football clinic, Jamael Stewart, Miami, Miami Country Day School, photography, sean hill, Shawn Clark, Versatile Light Studios, youth sports. Bookmark the permalink. Great pictures! 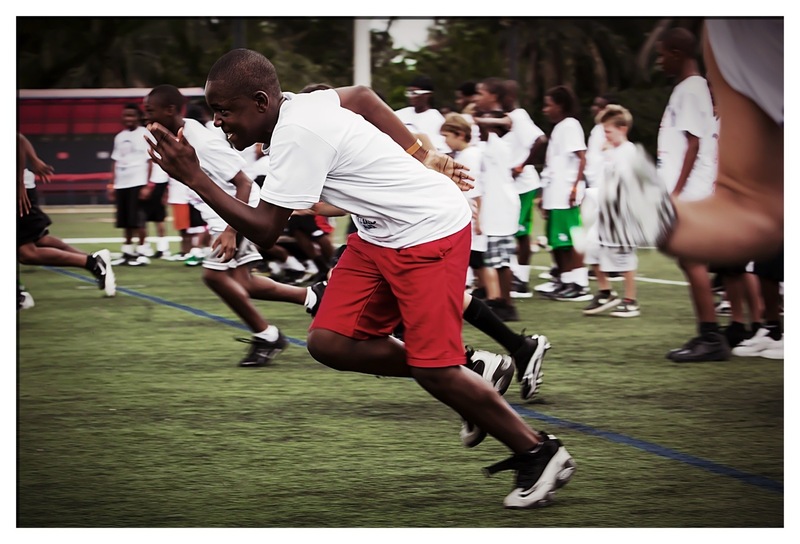 The kids had a wonderful time and learned some incredible football skills. Sean Hill-you rock! Thank you!! It was a great event!